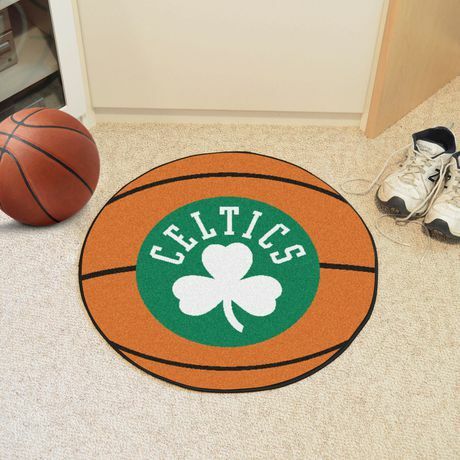 This rug is made for the ultimate basketball fan. 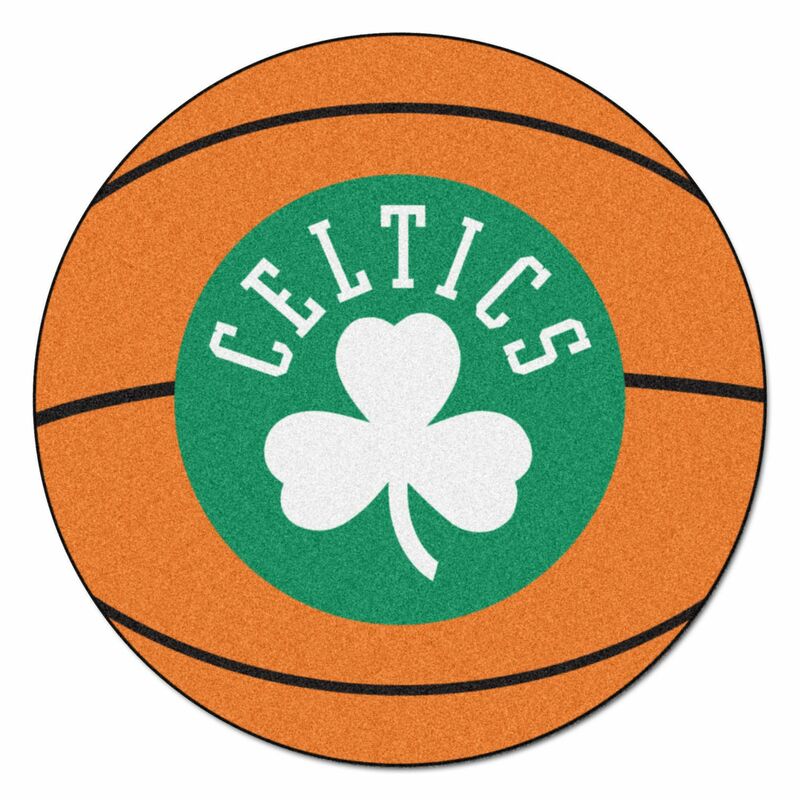 Protect your floor in style and show off your team pride with this basketball shaped mat. Made with 100% nylon face and a non-skid recycled vinyl backing with serged borders for added durability. Machine washable.